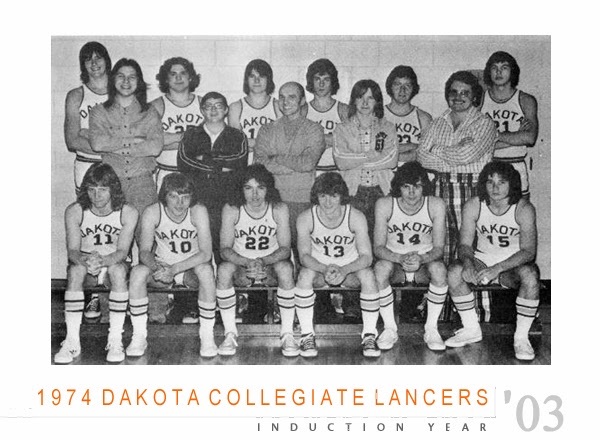 Dakota Collegiate is bestowing a fitting honor to one of its legendary basketball coaches. 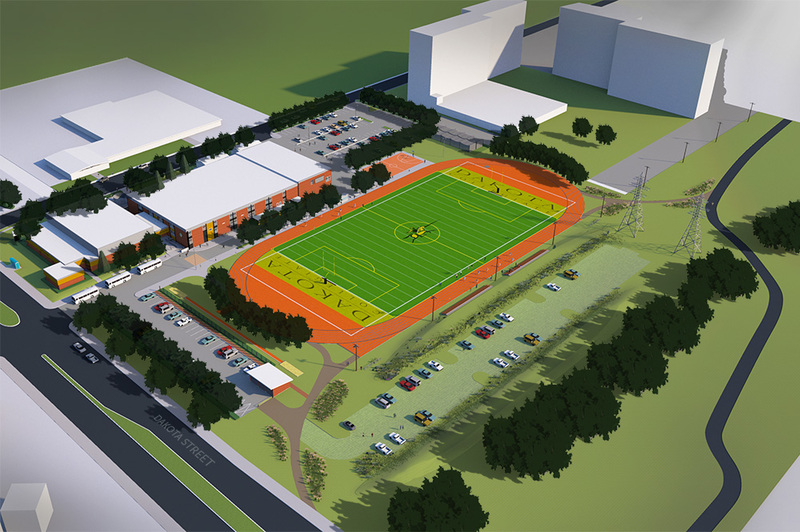 The school is in the midst of a multi-million dollar project that will see some drastic changes to its outdoor spaces that will now include a basketball court (pictured below in orange at the top middle of the image). 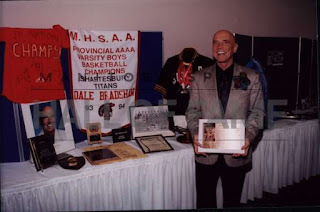 The school recently announced that they will be naming the court after its long time basketball coach Dale Bradshaw. 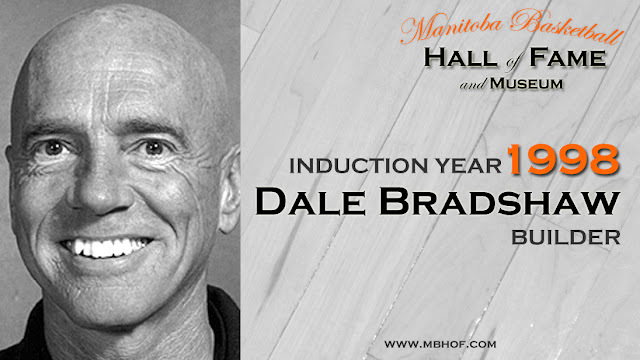 Dale is a member of the Manitoba Basketball Hall of Fame (Class of '98) and a member of the Manitoba Sport Hall of Fame. Between 1968 and 1982, Bradshaw coached Dakota Collegiate to five provincial basketball titles. He also led Team Manitoba to nine medals over a 15 year span. The court is expected to open in the fall of 2017. Read more about this story and watch a video with Dale on the Global News website. Learn more about the Dakota Alumni Field Capital Campaign project and their next Gala Dinner set for May 11, 2017 and how you can support it here. Coach Bradshaw led a Basketball Manitoba Coaching Clinic in 2012 on creating an Effective Full Court Offense. Watch it below or here.